The pretty-looking presentation – full of fruits and colourful in a tall cup, make it an attractive drink for takeaways. While food trends come and go, Fruit Teas look like there are here to stay for a while. 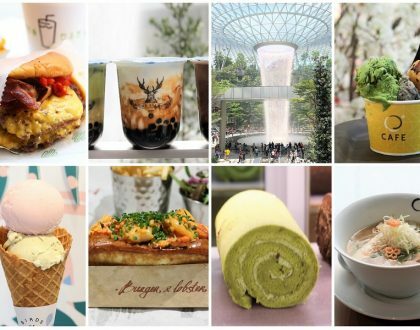 If you want to sip on a stimulating tea with chunks of fruits in your cup, check out the following 12 places that serve some of the best Fruit Teas in Singapore. 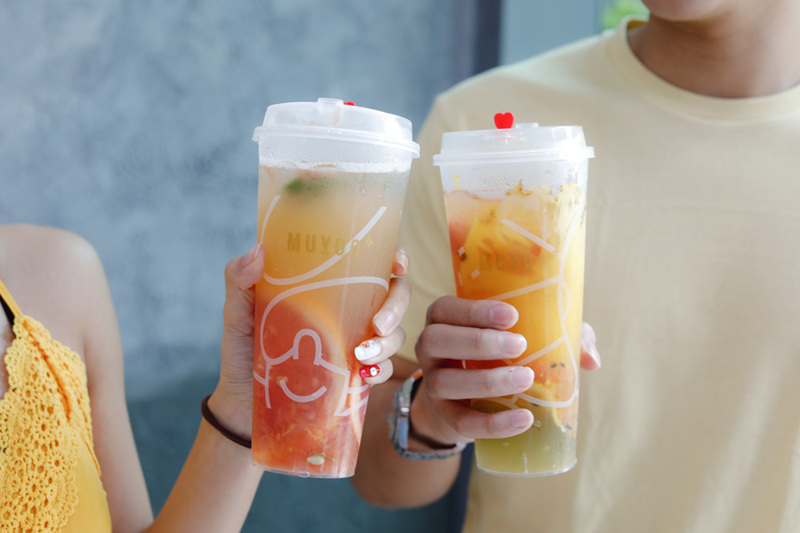 Muyoo’s menu is centred around fruit-based beverages, namely the Cheese Cloud Fruit Teas, Fun Fruit Teas and Fruit Smoothies. If you would like a healthy, no-frills drink, you can go for the “Fun Fruit Tea”. The Fruit Teas are known to comprise of fresh ingredients, with sliced fruits in full view within the cup. Popular offerings include Green Tea Jelly with Lemon, Grapefruit with Jasmine, Pear with Pineapple, Passion Fruit with Aloe Vera and Cucumber, and Peach with Kalamansi and Passion Fruit. The Peach with Kalamansi and Passion Fruit has that added slight sour and zingy-ness that I liked, making it a refreshing drink for the hot Singapore weather. 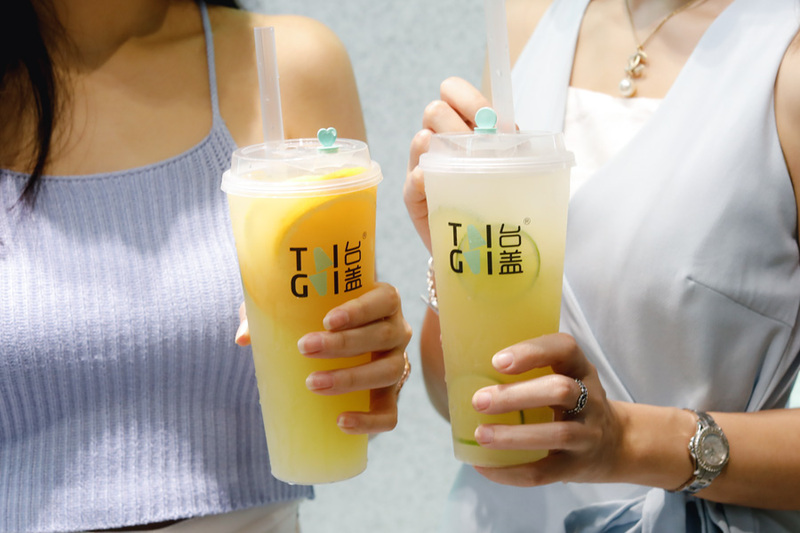 In TaiGai’s “Fresh Fruit Tea” 鲜果茶 category, there are offerings of Fresh Lemon Burst (Black Tea) 鲜果柠檬红茶 （红茶）, Fresh Golden Kumquat Burst 鲜果金桔柠檬, Fresh Premium Orange Burst 满满特级橙子 , Kiwi-Nata de Coco Burst 满满奇异椰果茶 and Fresh Green Lemon Burst (Green Tea) 鲜果绿柠檬 （绿茶）. 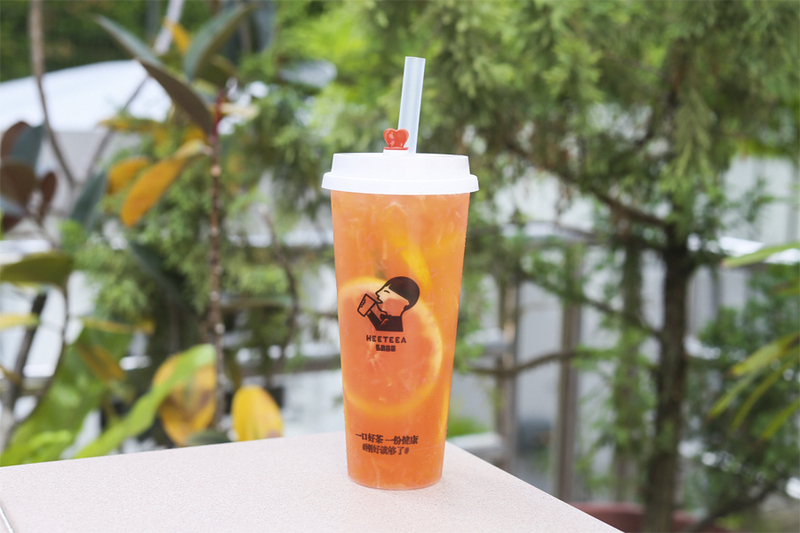 The recommended drink is the Fresh Premium Orange Burst ($5.90), in which the fruits are freshly sliced (via a machine), which helps retain the natural fragrance and sweetness. The calming orange and cooling tea makes it the delightful drink for the afternoon. According to ParTea, everyone deserves a perfect cup of tea and they are here to make it possible, jazzing up your usual Chinese teas with fruits and tofu. The tea-place offers a variety of colorful fruit-infused tea made of high-quality tea leaves from Taiwan and China. 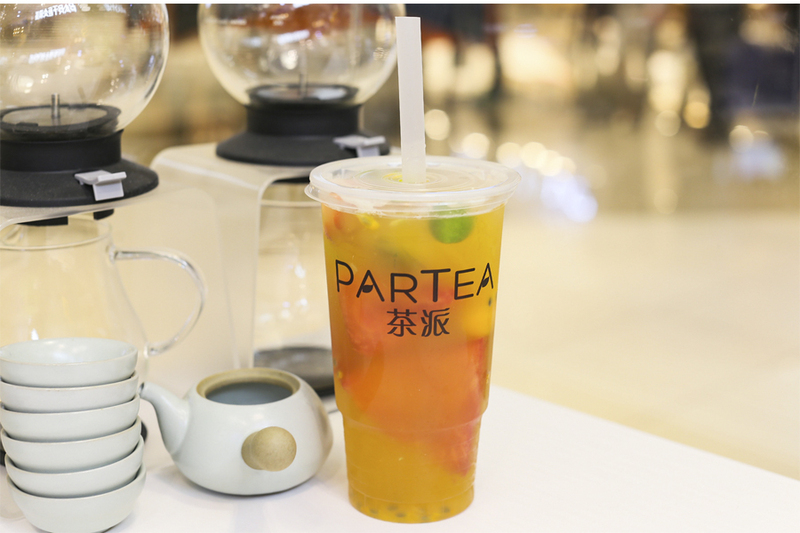 There is ParTea‘s signature Rainbow Tea ($6.90); the delicious brew is loaded with various fruits such as mangoes, watermelon and strawberries. 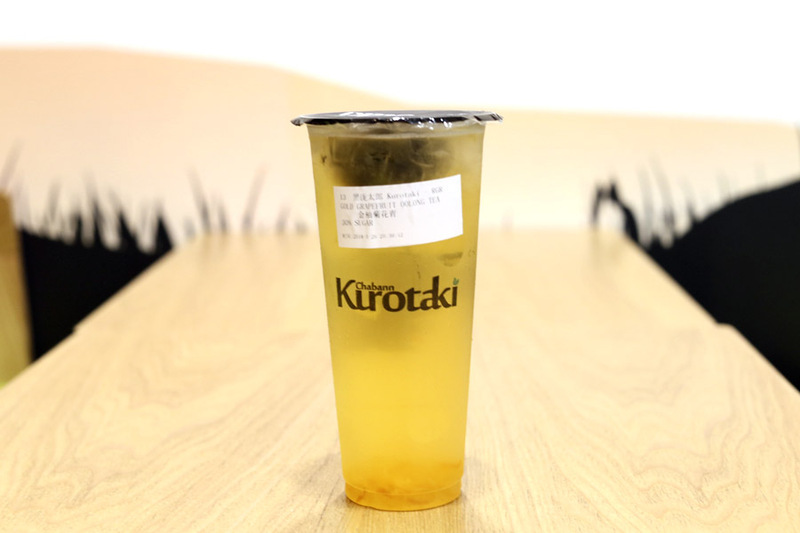 If you prefer your tea with milk, go for Fluffy Cloud Tea ($2.90) or Milky Mist Tea ($4.90). The popular chain store which originated from Tainan specialises in fruit vinegar, bubble tea, fruit smoothies and vinegar yogurt. A recommended is the Apple Vinegar with Fruits ($3.90, $4.90). The fruits used to make the vinegar include apple, plum, peach, cranberry and grape (limited), to produce flavours which remind customers of the original fruit. Highly popular among millennials, Hi-Tea has sold almost 30,000 cups of tea in just the span of 6 months. 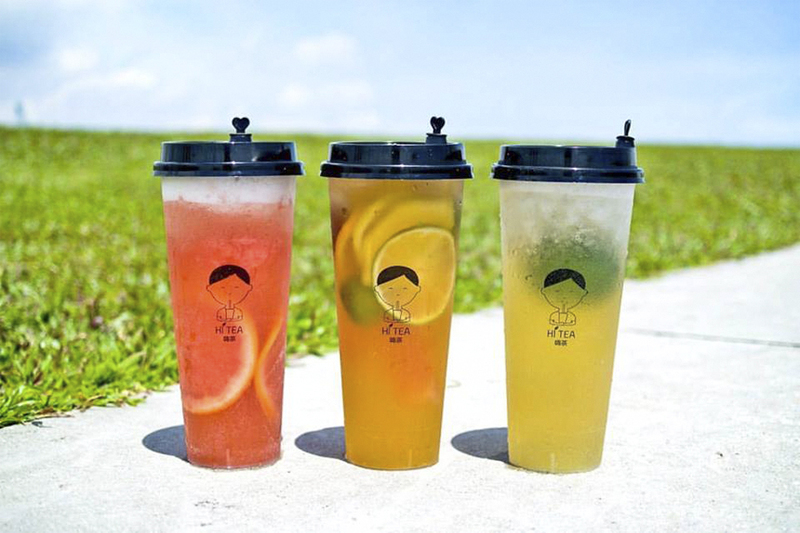 Founded by five tea-enthusiasts youths, their aim is to bring a contemporary twist in the tea-drinking culture in Singapore. Through the amalgamation of fresh fruits and traditional tea, Hi-Tea wishes to encourage people to appreciate the art of tea. The tea is brewed with Jasmine or Oolong tea leaves and is infused with fruits. From toasty to floral tones, Hi Tea brings an uplifting change. Hi Tea has also just launched a D24 Premium Durian Jasmine Tea, probably the first of its kind in the world, with a mild top layer of cream and pure durian fruit. If you think you will hear the notes of Rhythm & Blues flowing through the cafe, you are mistaken. The name stands for the owners ‘Rex and Bruce’, who decided to venture out and open their own tea place. 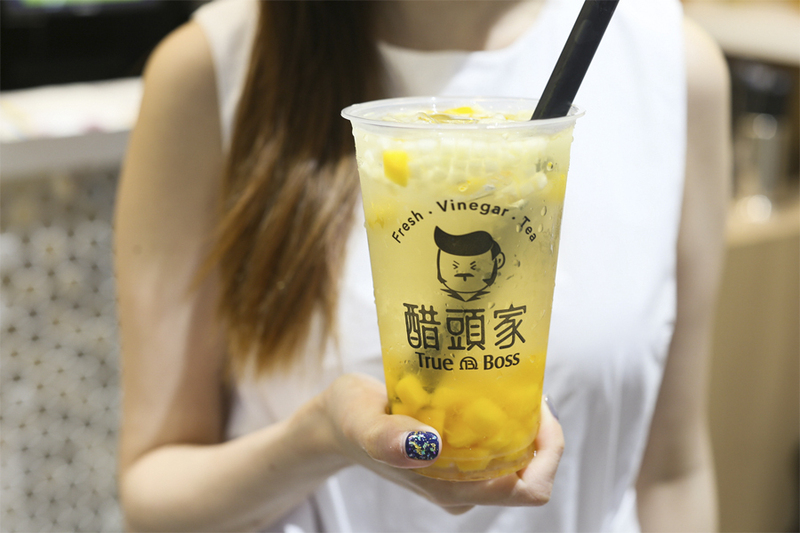 You will find about 30 concoctions of fruit-infused teas, bubble tea and tea topped with cheese cream and pearls. A popular choice is the Zesty Lusi, of aromatic Jing Xuan tea, infused with mixed fruits such as lemon and watermelon slices. When you are feeling Singapore is hot and really need a thirst quencher, go get the Mighty Luffy, coming in a XL size of 1000cc. 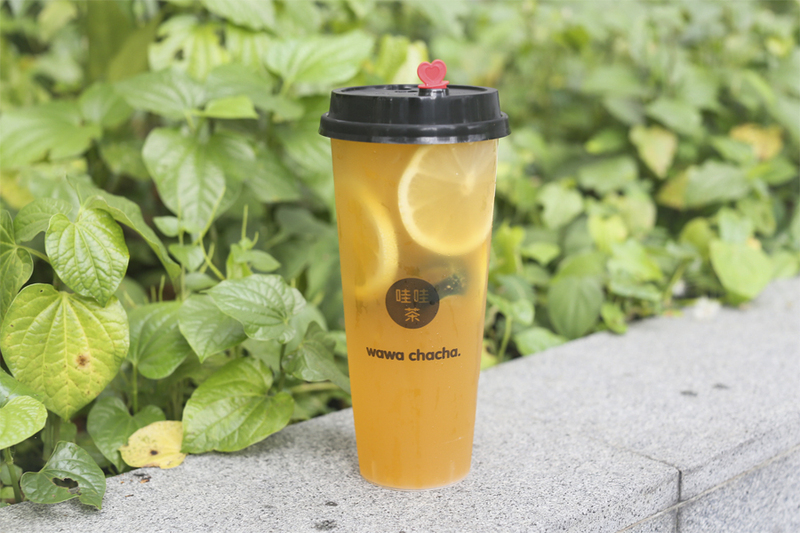 The refreshing drink is filled with an assortment of tropical fruits such as Watermelon, Lime, Lemon and freshly squeezed Oranges, included with Hawaiian Red Tea. A “Baby Luffy” is also available at $6.30. For the price difference, may as well get the large? 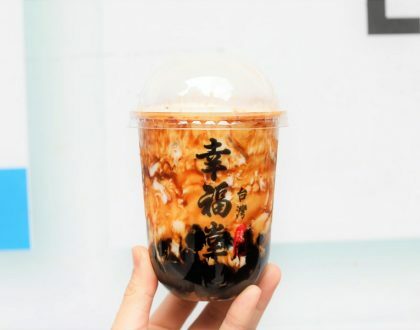 While this cheese milk-foam tea shop is from Guangzhou, do not confuse it with Hey Tea 喜茶 – which is the more popular brand. 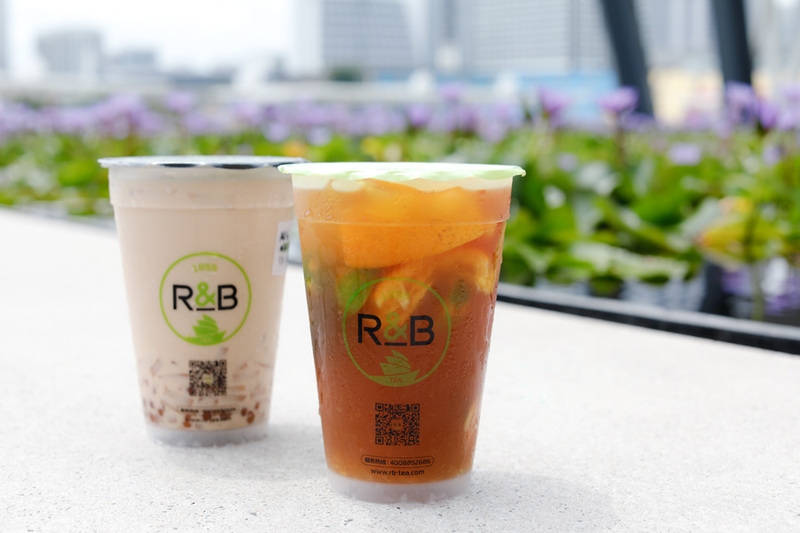 Apart from their famous cheese tea, the tea franchise offers fruit teas, cold brew tea, four seasons tea ad much more. Fruit Tea choices include Pomelo Tea, Super Four Seasons Fruit Tea, Orange Green Tea, Passion Fruit Mango Tea, and Pineapple Fruit Tea. A cup is priced between $4.80 and $6.00. Look out for seasonal specials such as the Orange On the Pomelo. 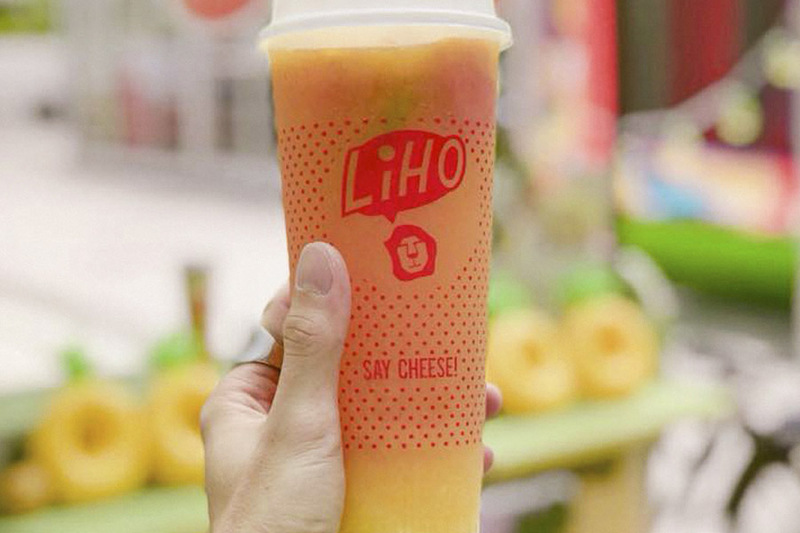 Like other tea chains, home-grown brand LiHo has a wide range of cheesy smoothies and fruit-infused teas. jasmine green tea topped with dragonfruit juice; and Pineapple Fruit Tea – a summer-like combination of pineapples with slices of grapefruit and lime. As compared to other well-known tea chains, U-Cha is somewhat underrated. They have limited options on their menu that might put off some tea-enthusiasts. 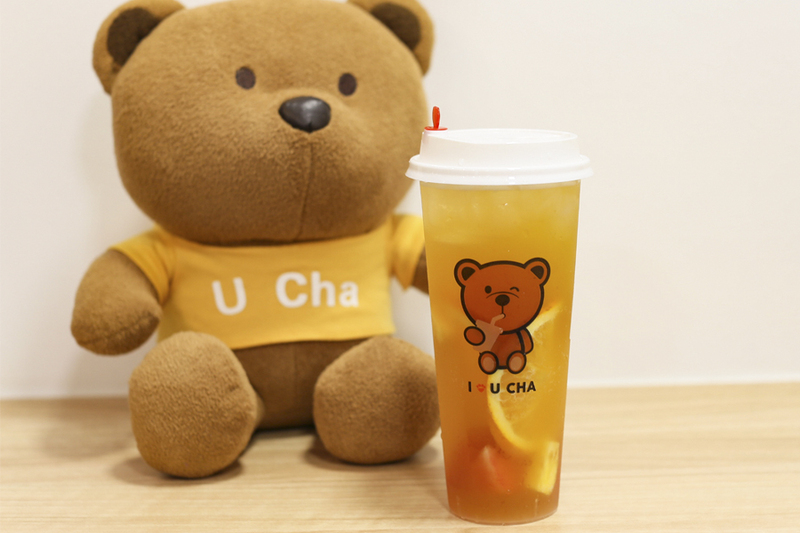 From cheese tea and pure tea to lychee black tea , U-Cha has your usual and unusual options. The recommended favourites include Jasmine Passion Fruit Tea ($4.80), Ruby Passion Fruit Tea ($.80) and Jasmine Grapefruit Tea ($4.80). 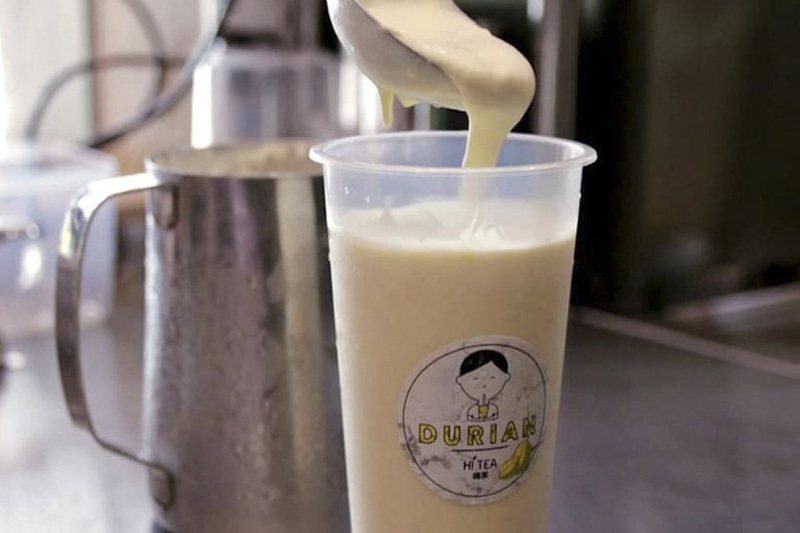 Their must-try is Hsinchu Peach Fresh Milk Tea that brings a burst of unique floral tones in every sip. 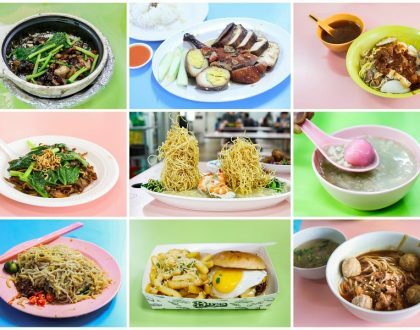 Wawa Chacha is one of the newest kid in the block, located within Dhoby Ghaut MRT station, just outside the gantry (towards Plaza Singapura). Their Fruit Tea options include Key Lime Tea, Kumquat Blueberry Tea, Grape Fruit Tea, Mixed Fruit Tea, Pear Fruit Tea, Mixed Fruit Passion Tea, Honey Lemon Tea, and Kiwi Boba Tea – all priced between $4.60 and $5.40. I had the Kumquat Blueberry Tea ($4.60) which was not the typical combination, though I found it slightly on the sweet side even though I ordered minimum sugar. Calling themselves ‘honest folks’, the people of Teafolia wish to serve with the nutritiously rich cup of tea. The cafe has a casual air about it which makes it a great hangout spot. 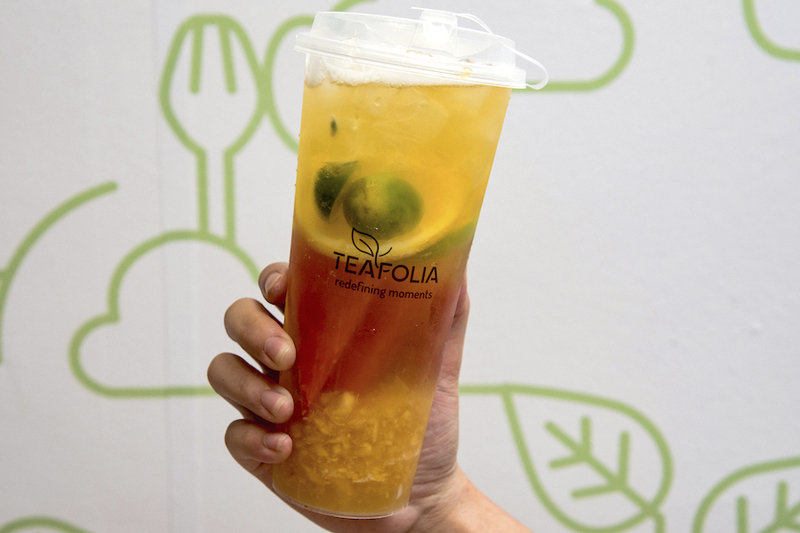 The collection of Fruit Teas on the menu uses either Four Seasons Tea from Taiwan, Royal Ceylon Black Tea from Sri Lanka or Green Tea paired with an assortment of fruits to create the different drinks. My favourite was the Signature Fruit Tea ($5.90) which comes with Four Seasons Tea and fresh pineapple pulp as the base, topped with lime, watermelon, a slice of lemon and green apple. Founded in China, the Kurotaki Chabann brand has over 1700 shops in China, though not as widely heard of here in Singapore. While most tea places are meant for takeaway, Kurotaki Chabann at Rangoon Road has a cozy setup for heart-to-heart conversations – after your Bak Kut Teh meal nearby. 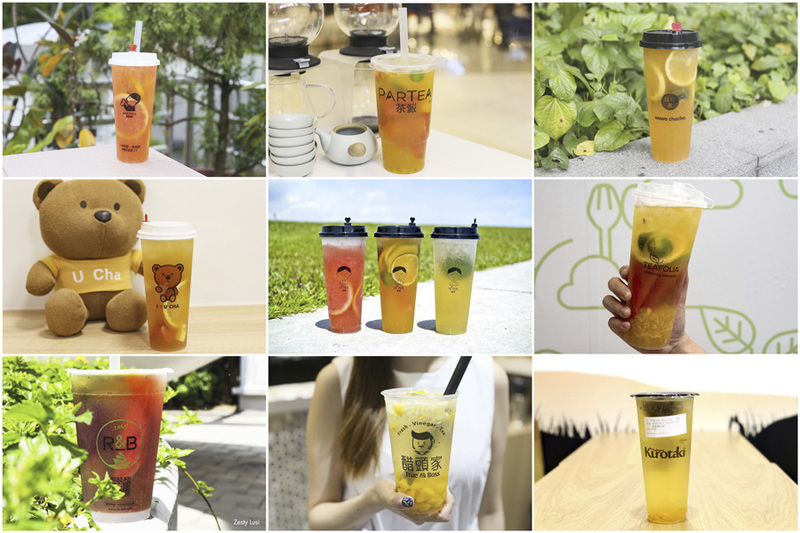 Their Fruit Tea selection includes Mixed Fruits Tea, Kumquat Green Tea, Orange Lime Tea, Lime Green Tea, Kumquat Lime, Gold Grapefruit Oolong Tea, and Honey Gold Grapefruit Tea, priced from $4.20 to $5.90. There is a $6.90 X-Large option. Don’t forget to try Brown Sugar Jelly Milk Tea ($4.50) if you are seeking some comfort in your beverage.